Clement Lenglet has been handed a one-game ban after he was sent off during Barcelona's 2-2 draw against Girona. Lenglet will miss Barça's trip to Leganes on Wednesday in La Liga, with Thomas Vermaelen taking his place in the 18-man squad. 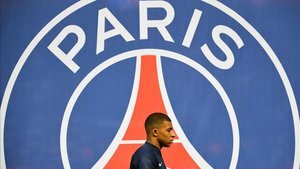 Barça had appealed the decision to dismiss the French defender, but the league's competition committee turned down their please on Tuesday. 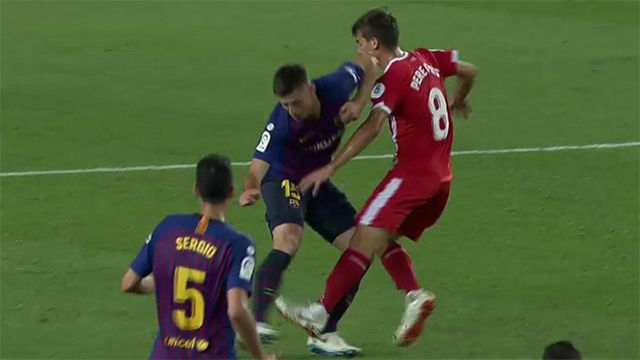 Lenglet was sent off for elbowing Pere Pons, although referee Gil Manzano only made the decision after referring to VAR. 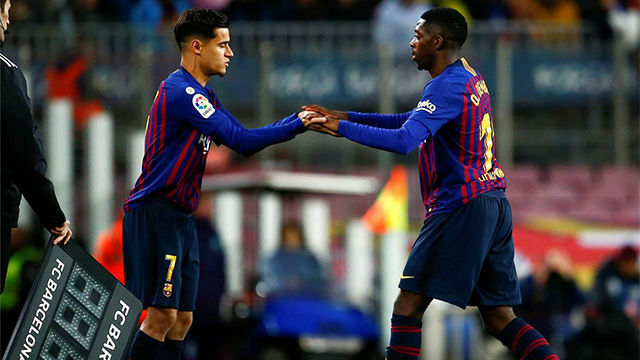 Pons admitted after the game that he thought he'd fouled Lenglet originally and Valverde questioned on Tuesday whether VAR should have been used. 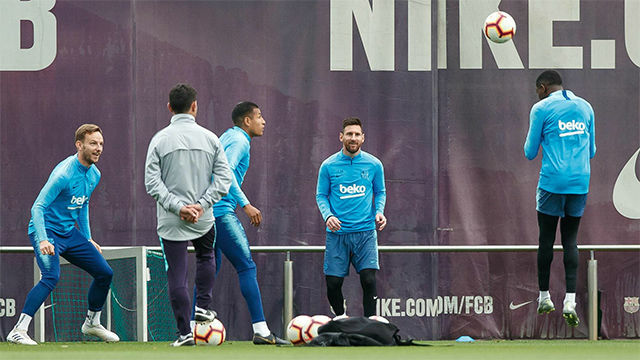 Speaking in his pre-Leganes press conference, the Barça coach explained that he wasn't sure it was an "important" incidient, which is when he understands VAR should be used.